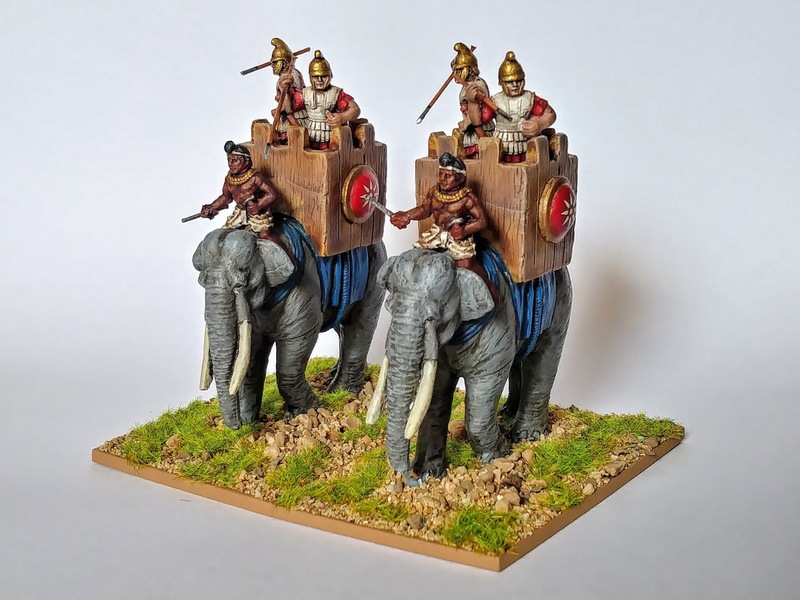 wow that's a lot of Elephants you've painted up recently these ones look perfect for Pyrrhus of Epirus to thump the Romans with. 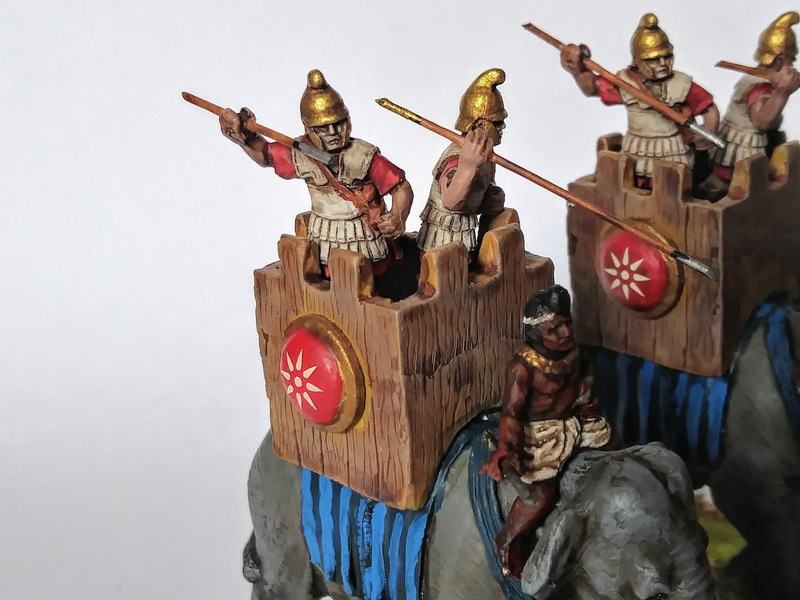 Ah yes Pyrrhus! These will be useful models! Newline is a great, underrated company. I love the proportions of their figures. Impressive! Really dig the paintwork and bases. Also very glad there's someone out there who's supporting Newline. 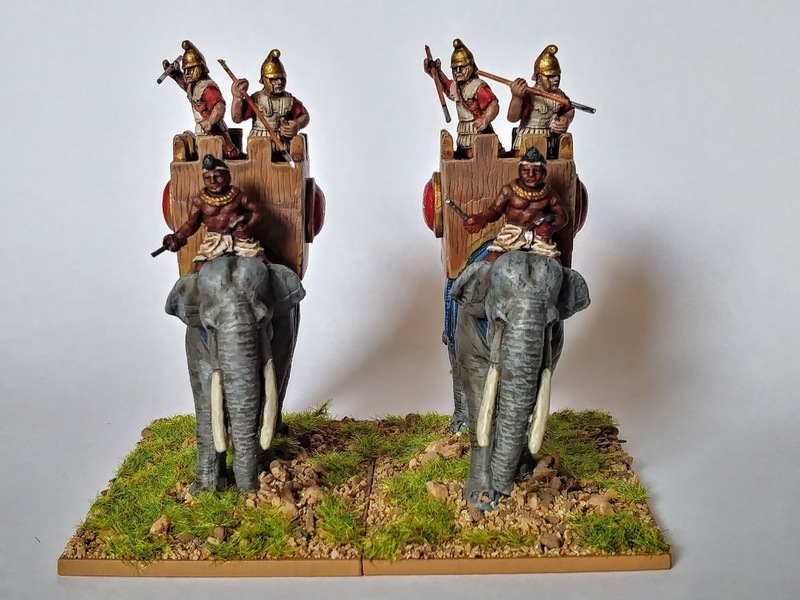 There's a discernible lack of companies who take risks such as theirs – who else would have covered the Sikh Wars in 20mm? 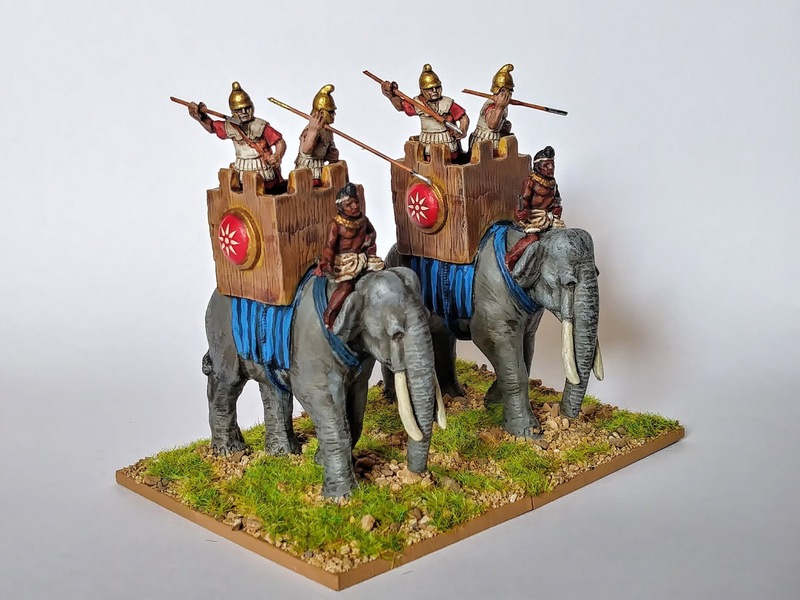 They are great minis decent price and a lot of their ranges are fairly comprehensive or getting there. I think that's whats kept me in 20mm despite the temptation of lots great of 28mm plastic and metals on the market.